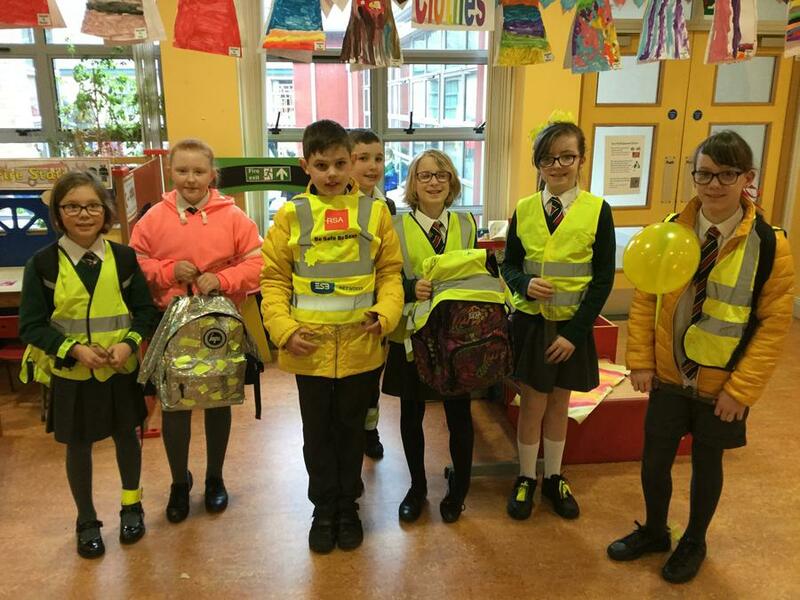 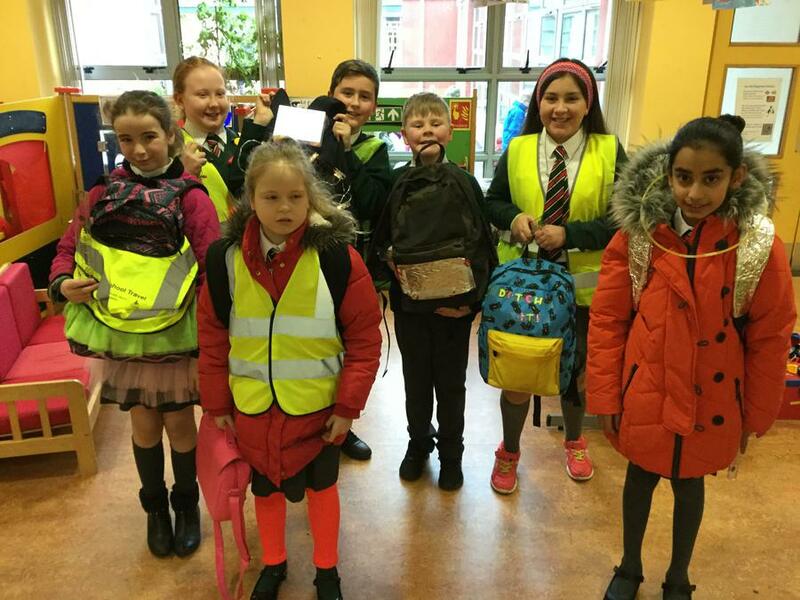 On Wednesday 7th March 2018 the children took part in ‘Ditch the Dark Day’. 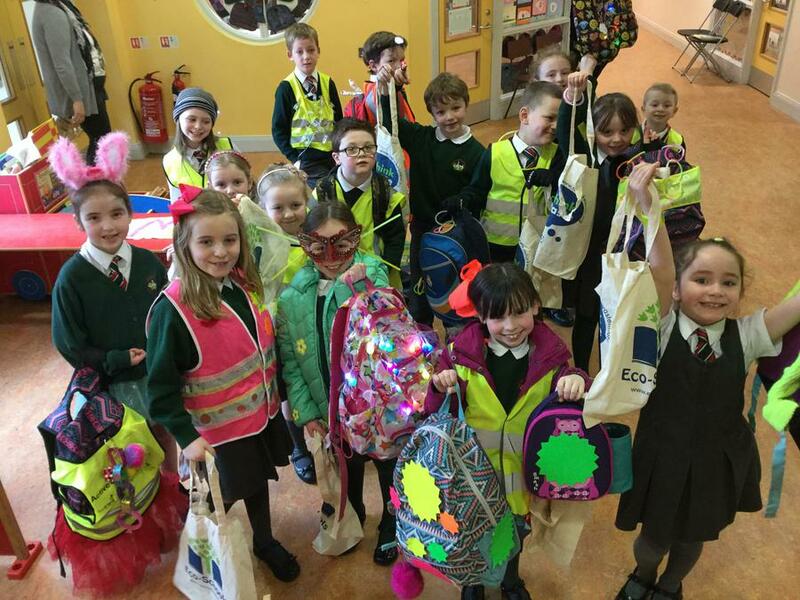 The children were encouraged to walk to school or part of the journey wearing colourful or reflective objects. 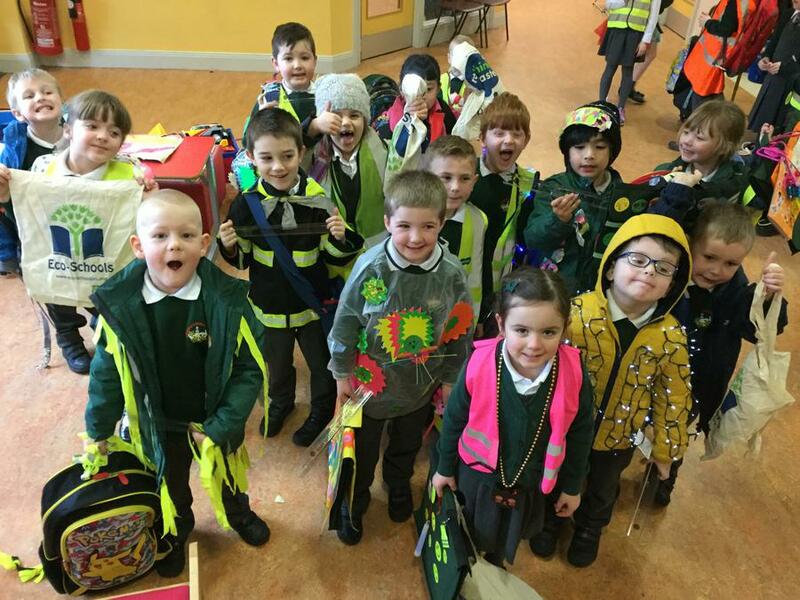 The children wore objects such as high visibility jackets, armbands and hair bobbles. 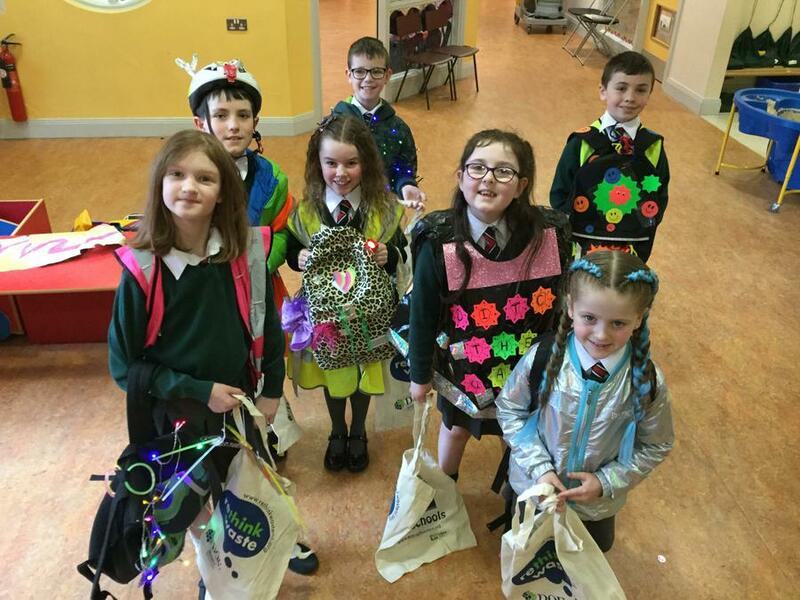 Prizes were also given out to the classes and children who participated in the event.